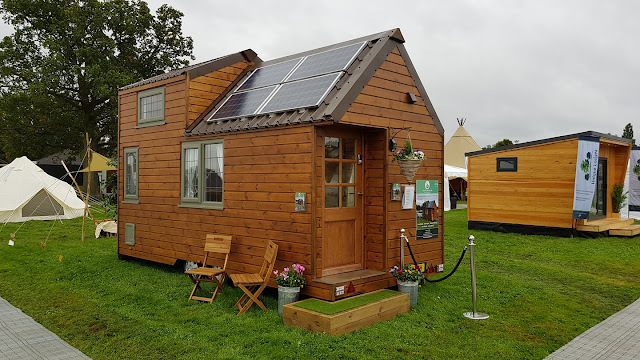 Based near Newcastle upon Tyne, Tiny Eco Homes UK offer a range of fully-kitted out tiny homes on a high quality chassis from 14ft x 8ft to 22ft x 8ft as well as a bespoke service. 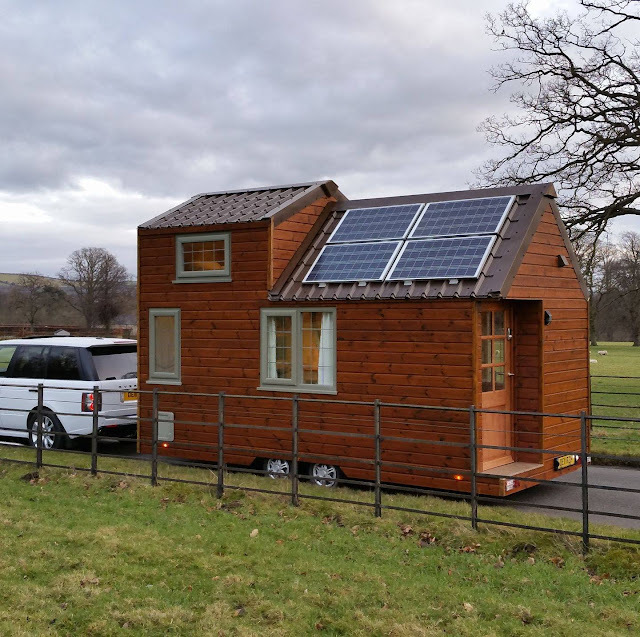 Interestingly they say that their flat pack kits and shell only (fully built with roof, windows and door, but no internal cladding, rooms, electrics, plumbing or insulation) builds are the most popular form of homes that they supply. They have also teamed up with finance broker Pegasus to offer various finance options when buying one of their models.